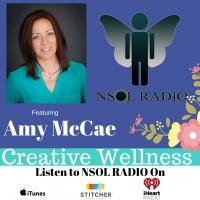 Amy McCae has appeared on a number of video interviews, podcasts and radio shows. The following links will take you to some of her newest offerings. 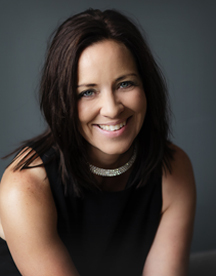 In the following radio show, Amy and "Bad Boy Break Through Coach" Lorna Poole from Ireland discuss how to honor yourself and create authentic relationships. Amy and Dr. Charles Parker from Virginia Beach discuss Life Coaching, Meditation, Self-healing, and Self-empowerment on The Core Brain Journal show. Amy speaks with Dr. Tandy Elisala from Phoenix, Arizona to discuss authentic relationships at the "Health, Wealthy, and Wise Summit." 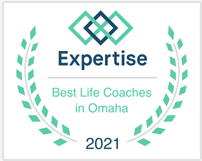 Listeners ranked Amy #6 out of over 40 speakers.